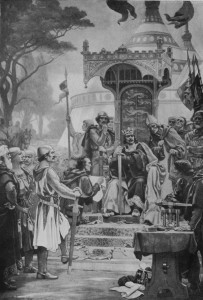 The Rule of Law Institute is pleased to announce the formation of the Magna Carta Committee to celebrate, in Australia, the 800th Anniversary of its grant by King John of England on 15 June 1215. In 1215 you’re dealing with a major crisis…We think about terrorists, but they were also thinking about the French who were wanting to invade … and yet they were very insistent that person’s liberties be protected. 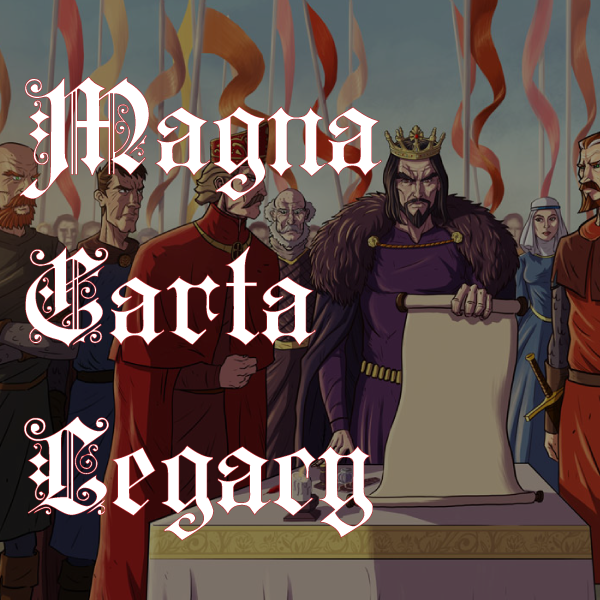 See the Magna Carta Committee’s website and subscribe to find out more about events to commemorate Magna Carta as they are announced.